Wally’s Answer: The BSoD or Blue Screen of Death error is a type of error that has been haunting Windows users for pretty much as long as Windows has been around. This screen appears when the computer runs into a critical error. The computer stops what it was doing and restarts to prevent damage to hardware components. 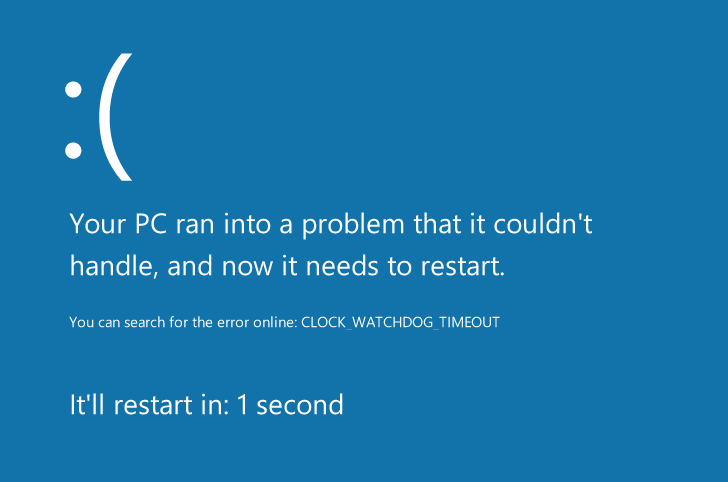 The “blue screen” error or BSoD appears and the computer crashes. 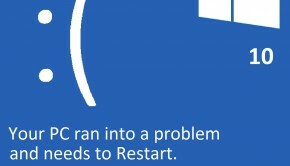 There are many different possible causes of blue screen errors. 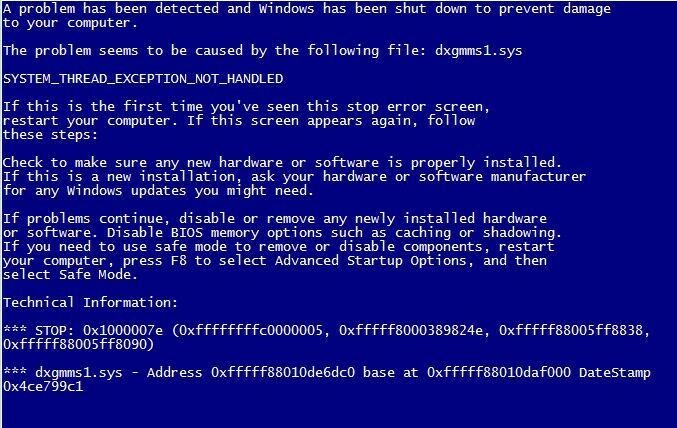 A blue screen of death error usually has to do with hardware failure, or a device driver related problem. Sometimes it can happen due to a malware infection or a software error. The exact cause of this error can be found after following some general steps. 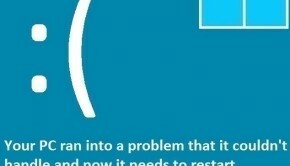 Here are some ways to fix the Blue Screen Of Death error. on any major search engine to find the related solution. The most common reason for these errors is hardware failure. Try reinstalling the driver for a hardware device, especially if you stared using that hardware device recently. 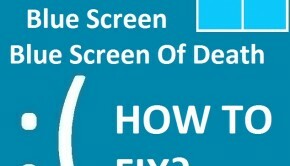 BlueScreenView is a software that you can use to see additional information about the blue screen of death error. This will help you especially if you couldn’t copy the error message or code when it flashed on the screen. This also enables you to find out which device drivers caused the crash to occur. Hardware related problems are not like software problems. Hardware issues should be scanned for and corrected as quickly as possible. 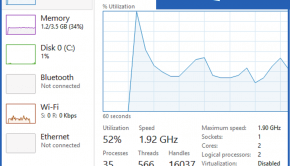 You can check the hard drive by using CrystalDiskInfo. If none of the above were causing the BSoD error then a malware or spyware infection might be the problem. In this case, scan the computer with a reputable anti-spyware software to find and remove malware.